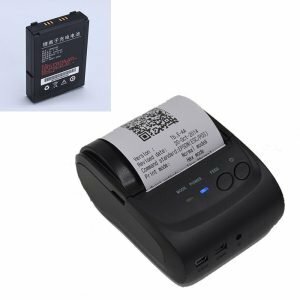 1, Application areas: POS Terminal, Industrial PDA, Industrial Tablet PC, Portable 2, Printer, Handheld Scanner, Consumer Device and Currency Counter etc. Industrial PDA Batteries. Expert Solutions. 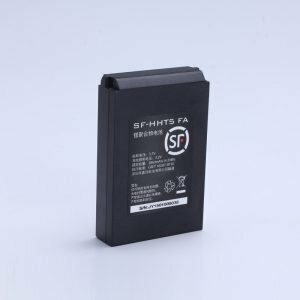 Looking for the right industrial battery solution for your business? Our comprehensive catalog of sealed lead acid (VRLA), alkaline, automotive, nickel-metal hydride (NiMH) and lithium-ion. Whether you're a national company needing centralized billing and multi-location logistical support or a small-mid sized business looking for a reliable local partner, our legendary products and service keeps your business going strong. We offers full Custom Battery Design support to help in creating a battery pack that perfectly suits the industrial PDA equipment & machine. 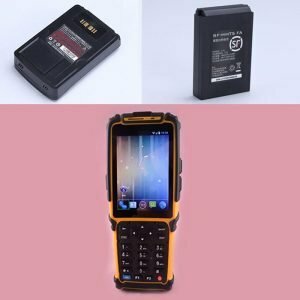 The POS Terminal Battery will have different model numbers on the product pages since they are after market replacement batteries which are as good or better than the originals. 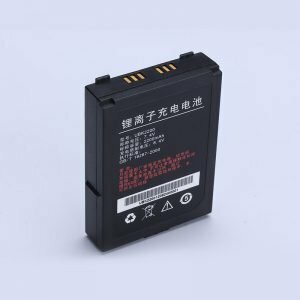 The current or mAh (milliamp hour) rating of a battery is an indication of the battery capacity or how long it will last on a charge, the higher the better. 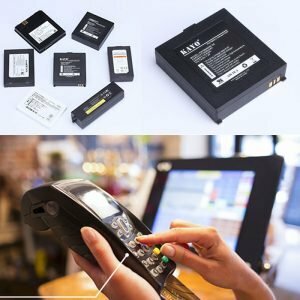 We offers full Custom Battery Design support to help in creating a battery pack that perfectly suits the Credit Card POS payment Terminal & ATM Machine. 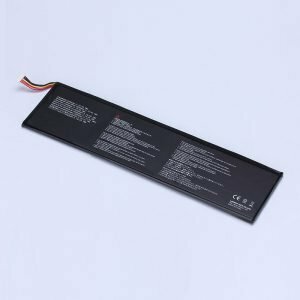 We offers full Custom Battery Design support to help in creating a battery pack that perfectly suits the Tablet PC. 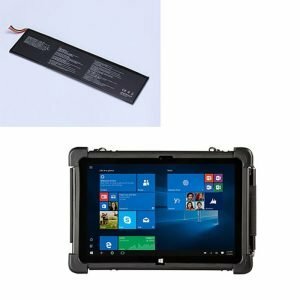 Replacement Battery 3.7V 3000mAh Lithium Battery for 7~10″ Tablet PC, suitable for MID/Tablet PC. 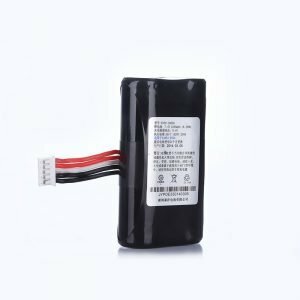 Compatibility with Samsung Galaxy Tab, Asus Google Nexus, High conversion rate, high circulation rate, high stability and more safety!